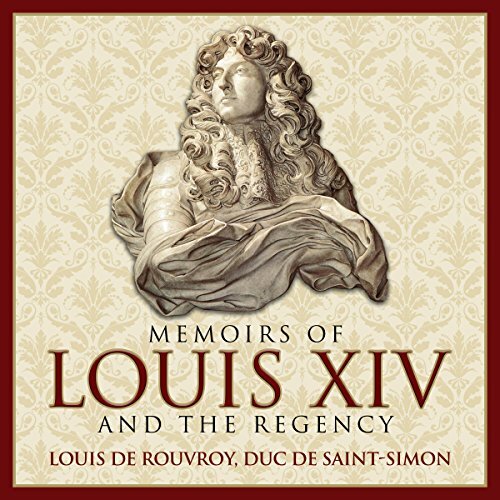 Showing results by author "Simon John (translator)"
Duc de Louis de Rouvroy Saint-Simon (1675-1755) was a French soldier, diplomat, and noted diarist. A French courtier during the 18th century, today he's best known for his comprehensive multi-volume memoirs, which depict life in France at the time. He was an indefatigable writer, and he began very early to record all the gossip he collected, all his interminable legal disputes over precedence, and a vast mass of unclassified material. He is petty, unjust to private enemies and to those who espoused public views contrary to his, as well as being an incessant gossip. Are Hitler's atrocities really over? For depressive Wall Street trader Jeremy Corbin, absolute truths become undeniable lies overnight. He finds out his long-lost father is dead, he discovers his boss's real identity, and he ends up boarding a plane to Zurich. 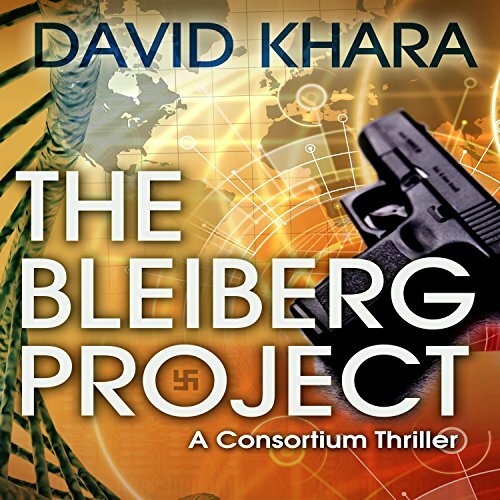 He has a Nazi medallion in his pocket, a hot CIA bodyguard next to him, and a clearly dangerous Mossad agent on his tail. What was his father investigating? Why was his mother assassinated? Why are unknown sides fighting over him with automatic weapons?